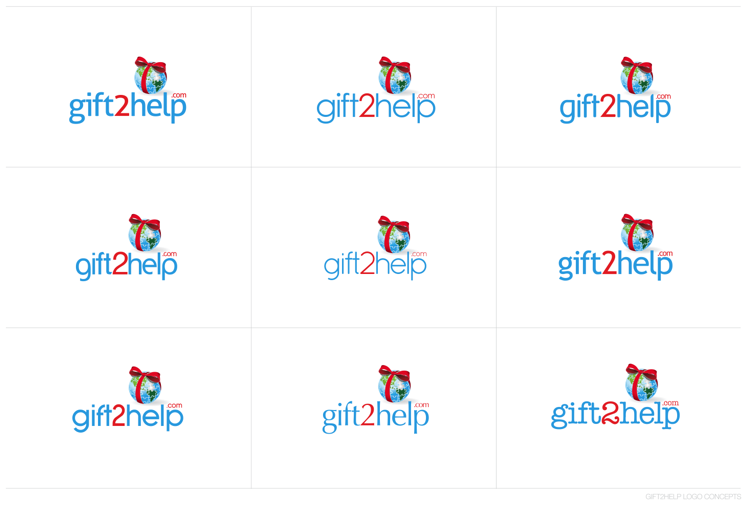 We created a new logo design for gift2help.com, a social enterprise that provides charities with a sales and marketing platform. 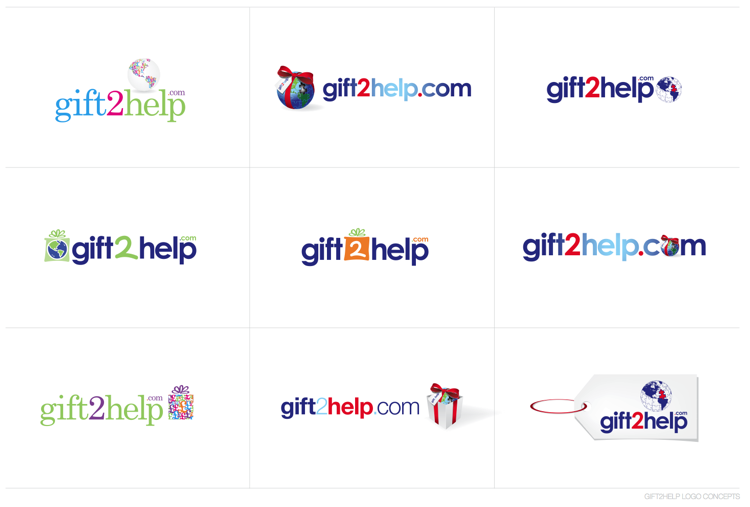 Business owner Markus Stricker applied the final logo to their website following a process of initial concepts and iterations. 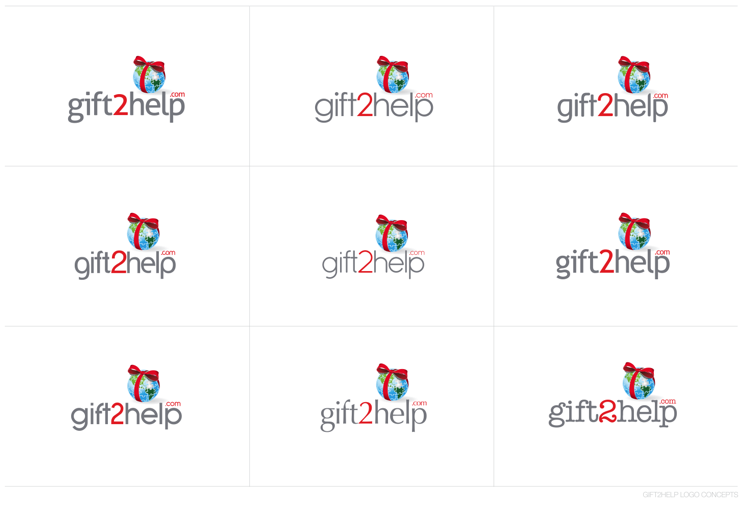 Visit our Branding page to see how we can get you up and running with a new logo, and apply a brand concept to your website and business stationery.